Scottsdale-based Caliber – The Wealth Development Company has been on the forefront of Opportunity Zones since the Tax Cuts and Jobs Acts passed in 2017. 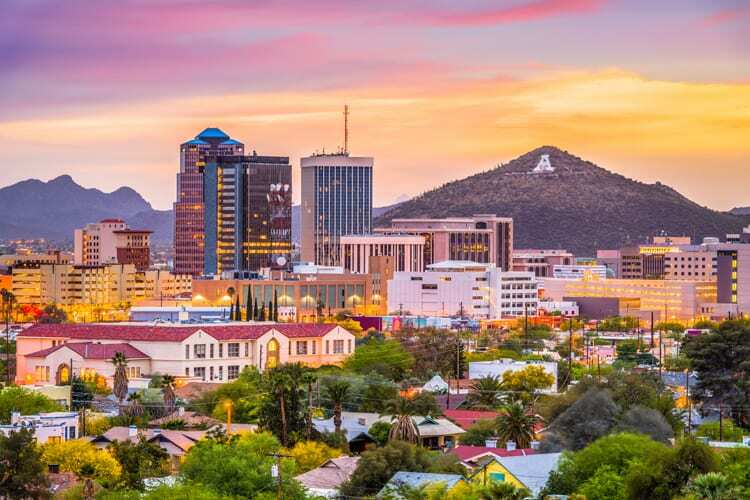 With the July 2018 launch of the Caliber Tax Advantaged Opportunity Zone Fund, LP, the company was among the first in the Southwest Region to offer investors a chance to take advantage of what is considered to be the best capital gains tax reduction programs of a generation. “Many investors with 2018 gains thought they lost this investment option due to the 180-day rule. Now they have the time they need to look at the program, evaluate fund partners like Caliber, and make a decision on participation,” said Loeffler.